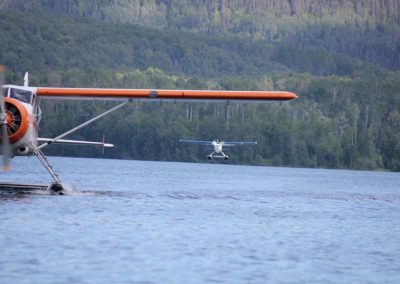 Owner: Nick Hawes based in Burns Lake, BC. 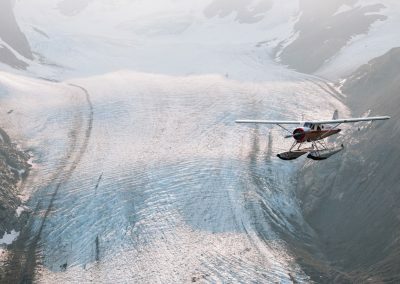 Nick has been flying the skies for over 20 years. 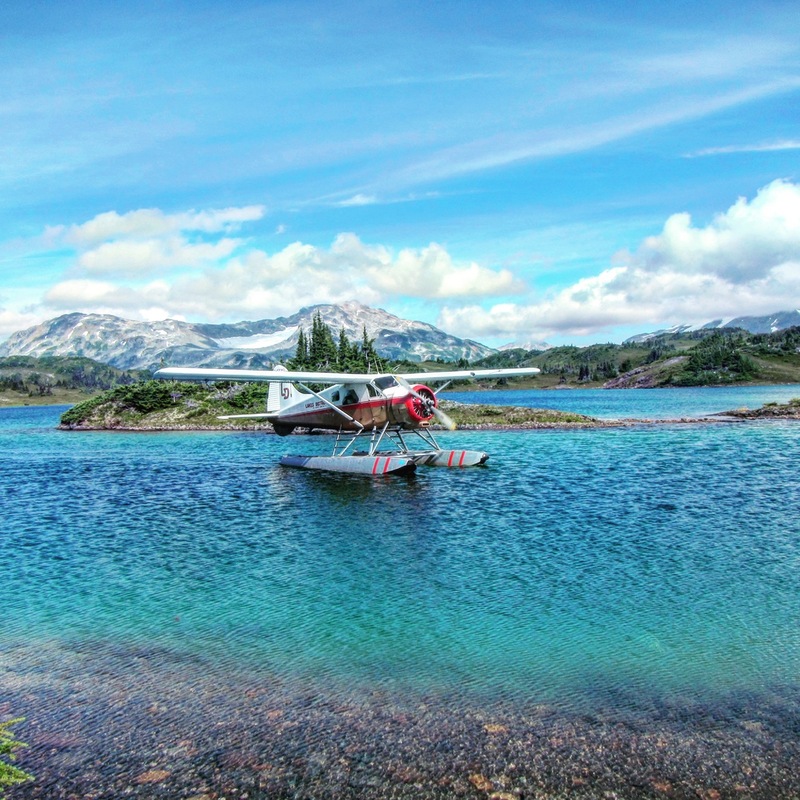 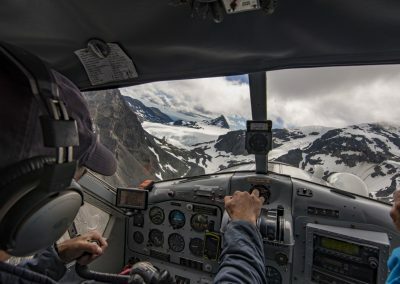 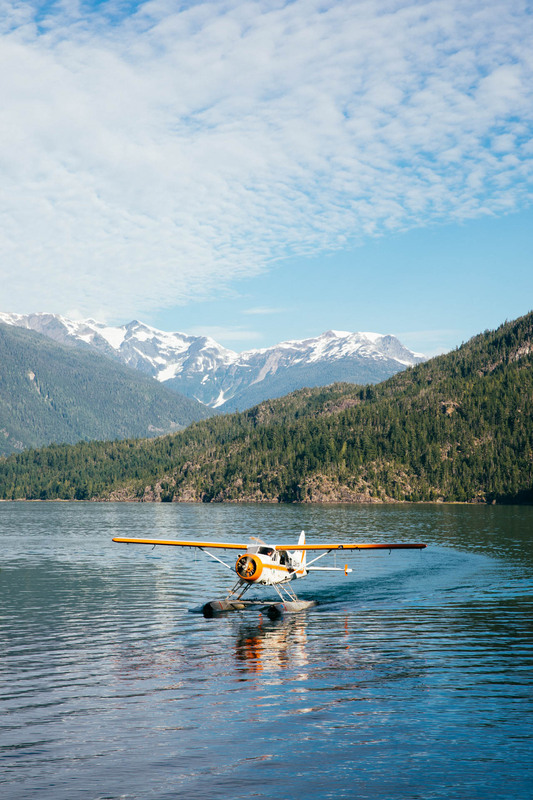 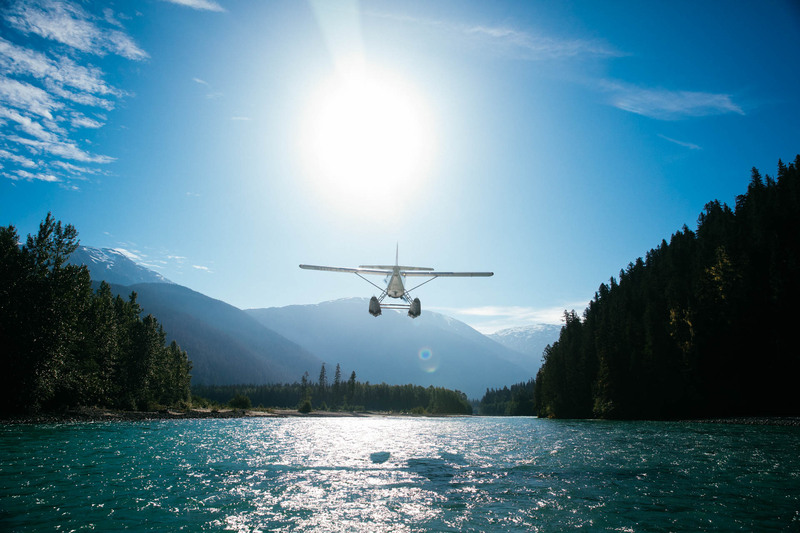 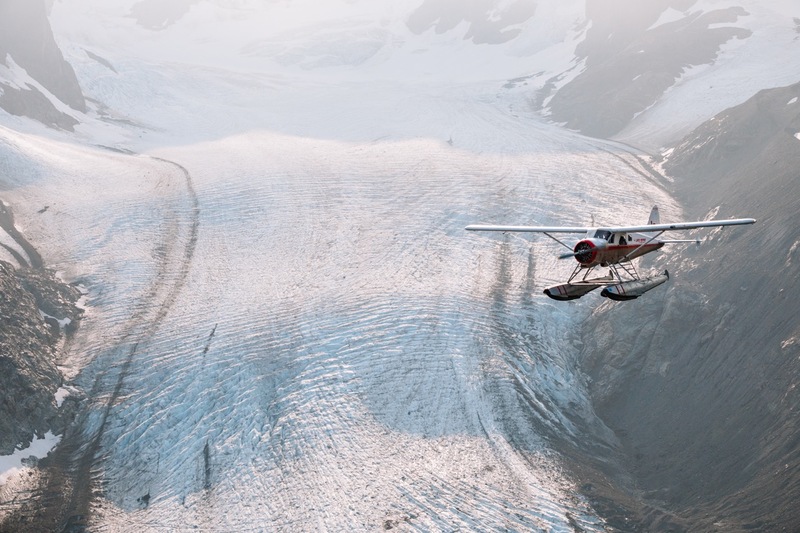 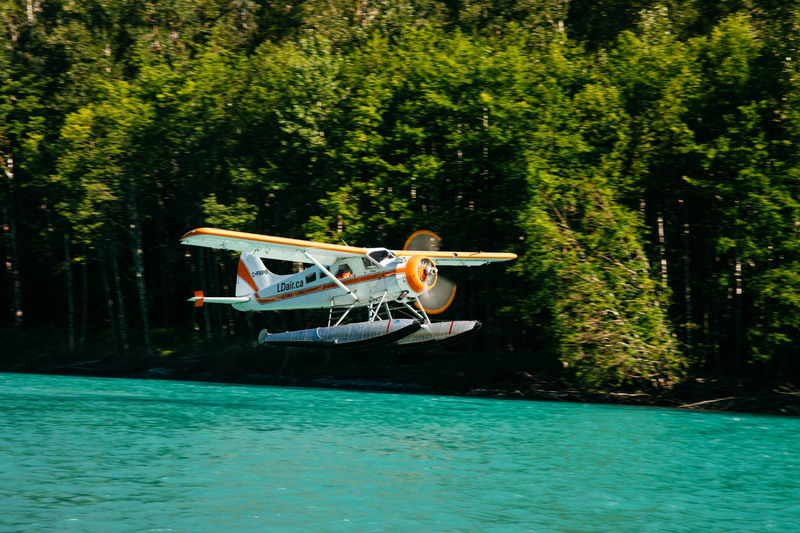 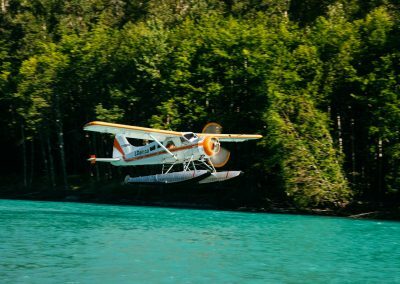 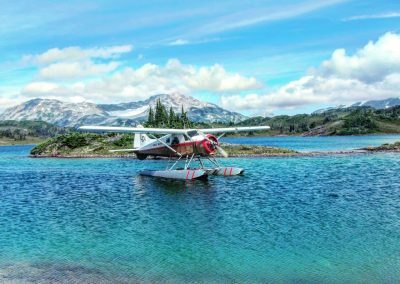 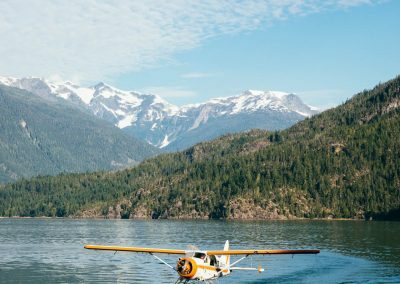 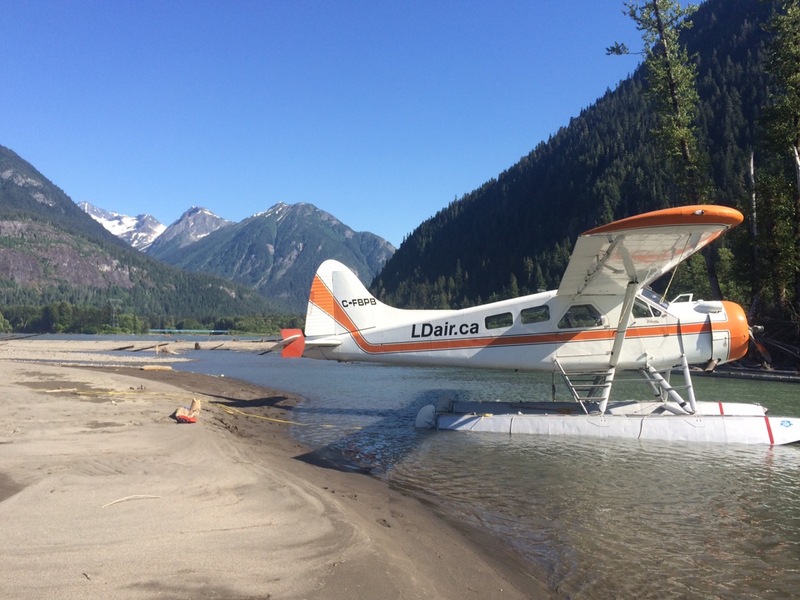 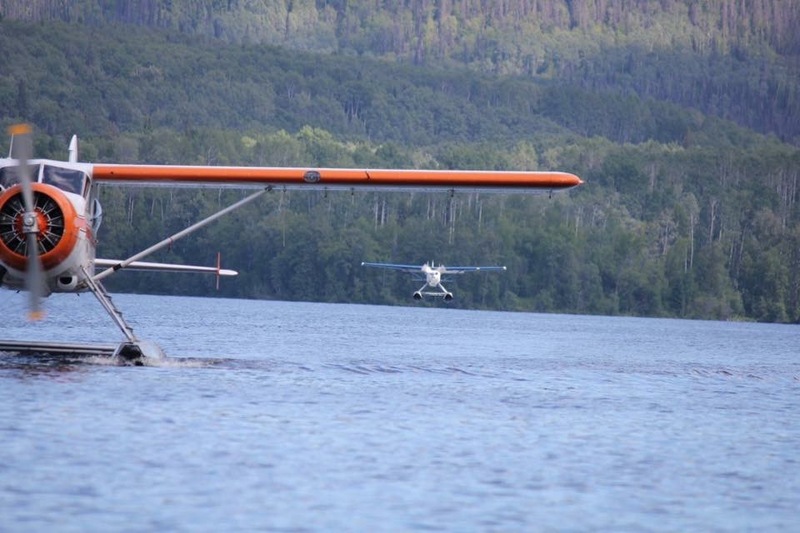 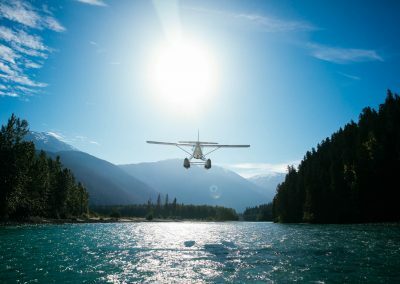 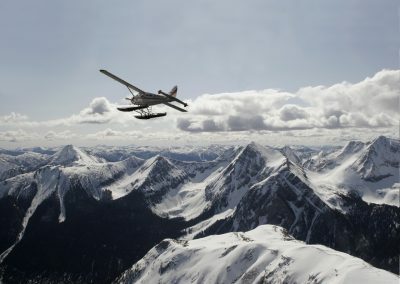 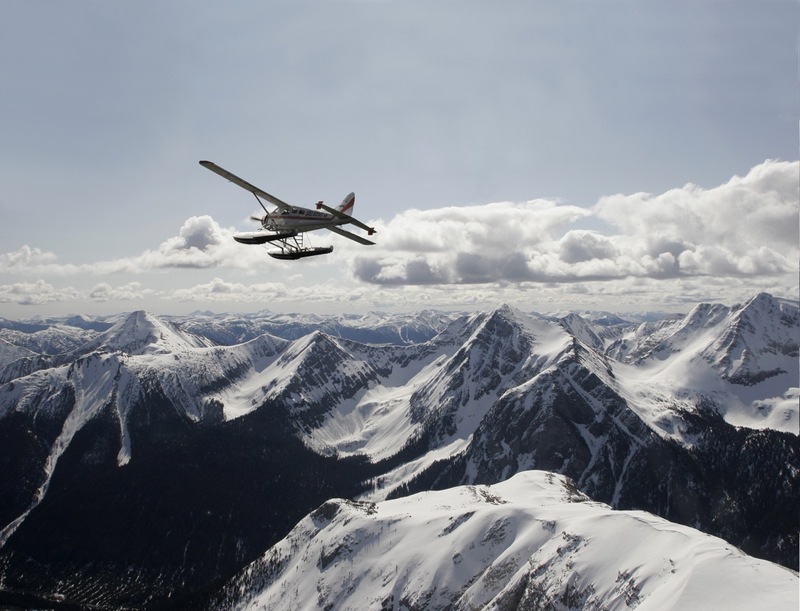 Join him in our reliable Dehavilland Beaver or Cessna 185 and Cessna 182.